Enterprise Grade Cybersecurity Services powered by a Team of Experts! 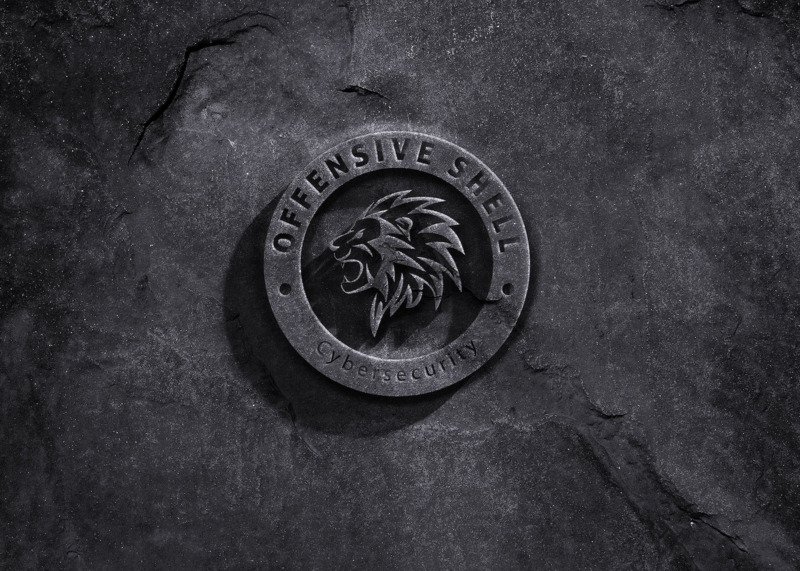 OffensiveShell Team incredibly especially extremely Skilled infosec engineers! We are talented, experienced and passioned, We unleash our Cybersecurity expertise to enable your business to identify today and tomorrow Cyber attacks to understand your business real threat landscape!